RiedelDecanting your wine can have an impact on aroma and taste. Maximilian Riedel, CEO of glassware company Riedel, believes every wine should be decanted – even Champagne. It doesn’t need to be done hours before – decanting your wine right before you drink it can still make a difference. When it comes to wine, what you drink it from can be just as important as what you’re drinking. 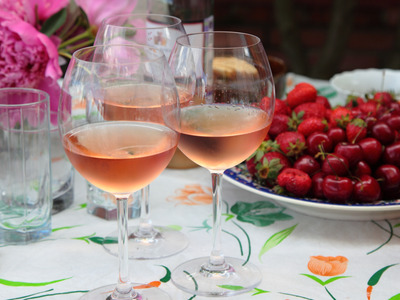 From swapping a narrow Champagne flute for a tulip-shaped one to picking the right glass for your Bordeaux, sauvignon blanc, chardonnay, and pinot noir, there’s plenty to learn about the world of glassware. But one thing many people don’t realise is that what you do before you drink it is also key to getting the most from your wine. 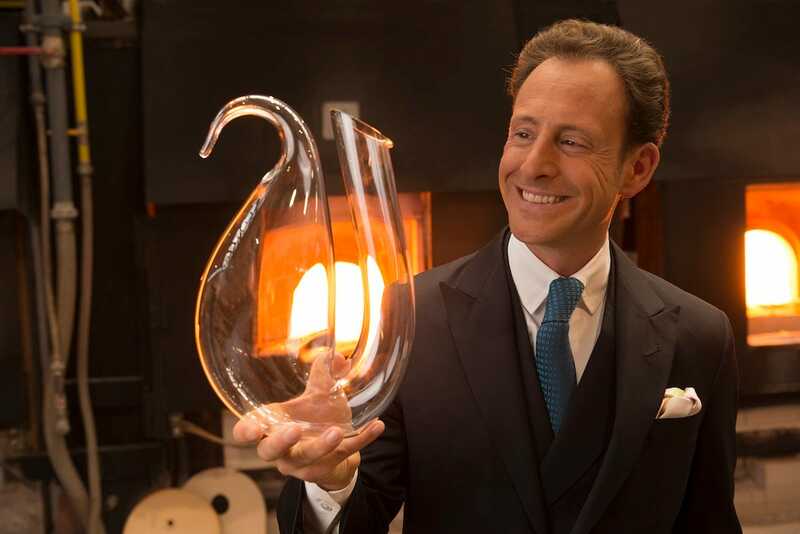 Maximilian Riedel, CEO of glassware company Riedel, told Business Insider that he believes every wine should be decanted before you drink it – even Champagne. 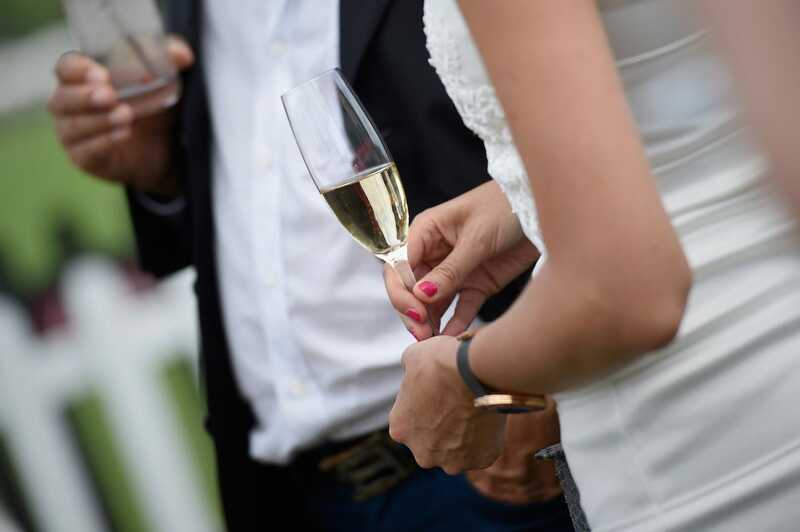 A family run Austrian company that was established in 1756, Riedel is one of the world’s most well-known producers of wine glasses – so Riedel himself knows a thing or two about what’s best for your bottle. “Champagne is, thanks to the second fermentation through the yeast in the bottle, the ageing process, one of those wines that in the old times had to be decanted to split the wine from the yeast,” he said. With modern Champagne, however, it’s done with a machine. “The yeast over time moves into the neck of the bottle. There it gets, nowadays, frozen, and you remove it, then you refill it with a special liqueur. Every Champagne house does this, but this is a very modern technique to remove the yeast. RiedelMaximilian Riedel, CEO of glassware company Riedel. He said that despite the fact Champagne is “the most ancient thing to do,” for most people it seems like something new. It’s well understood that wine tastes better as it ages. However, Riedel explained that with old wines, over time, sediment settles in the bottom of the bottle, so they need to be decanted. “People don’t like the feel or taste of sediment,” he said. However, he said that nowadays “nobody can afford to drink these old wines, [so] at most restaurants the wines on average are very young. That means people are drinking young wine – and it also needs to be decanted, but for different reasons. 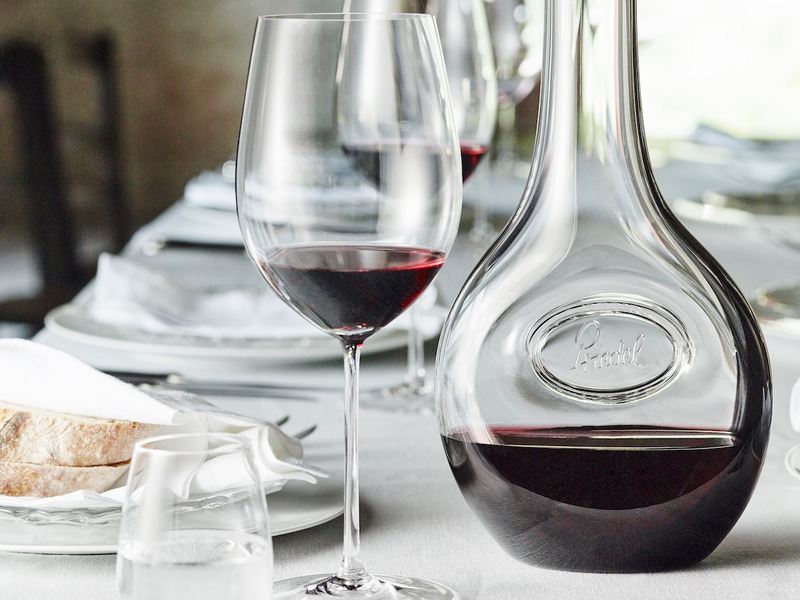 While he’s obviously a proponent of decanting, Riedel added that you don’t need to use a decanter if you have time to open a bottle of wine five to eight hours before drinking it. “Then you would not need a decanter because there’s enough oxygen exchange with the bottle,” he said. However, if you don’t have the time to plan out your day, decanting right before you drink it will still make a difference. 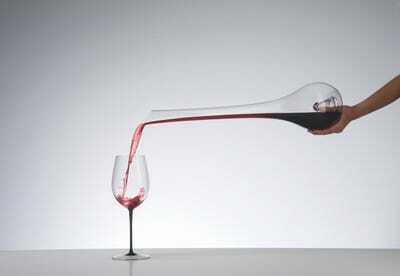 In busy restaurants, Riedel added that the most simple way to decant is from one bottle to another. “It’s very similar,” he said. Meanwhile, a big decanter like his “Eve” design exists to stretch a young wine. He said the more you rotate the wine through the decanter, the more oxygen you’re pumping into it – which means you’re naturally ageing it. 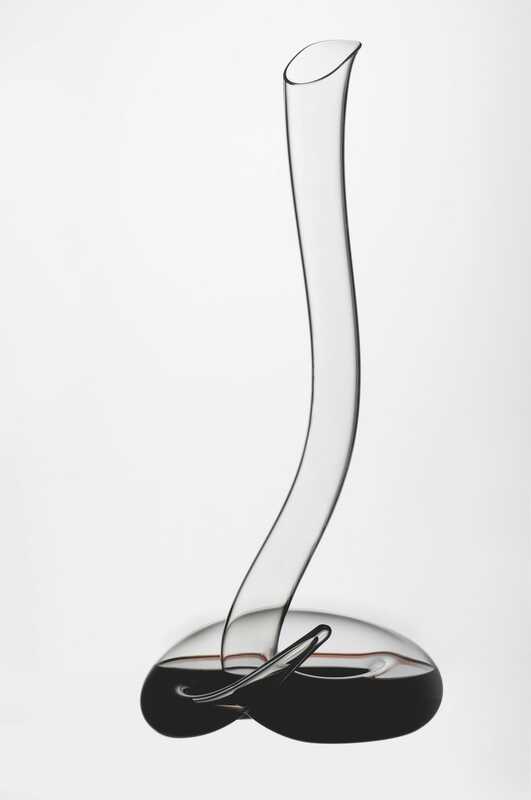 Meanwhile, he said a decanter like this might “rip apart” an old wine. 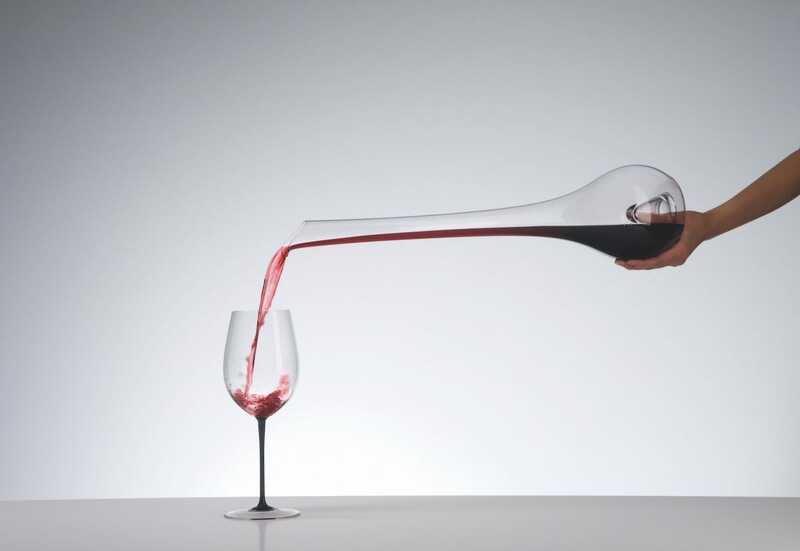 The lowest-end decanter from Riedel – its machine-made single bottle size – costs £40, while the Eve design will set you back a whopping £495. Riedel – who is a proponent of putting wine glasses in the dishwasher – said there’s nothing wrong with your decanter looking used.